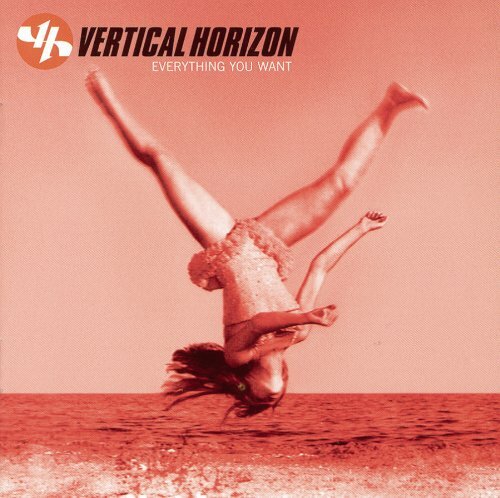 I have been a fan of Vertical Horizon for many years. 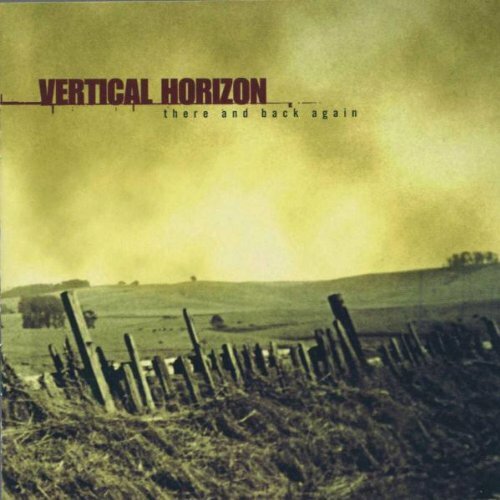 I remember hearing Vertical Horizon in the late 90's when a friend of mine shared their "there and back again" album. From what I have read this was a re-release of their freshman independent album from 1992. The album was a huge success for the band and spawned four big hits for them including "Your a God" and "Everything you want". 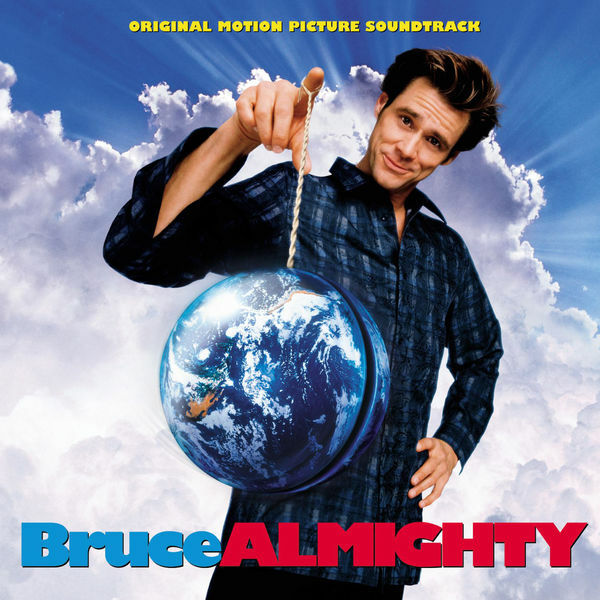 The band also hit a huge milestone in their careers when there song "Your a God" was put on the soundtrack for the movie "Bruce Almighty". This was a big deal for the band due to the movie making $242 million domestically and a total $484 million worldwide. It was the fifth highest-grossing film of 2003. 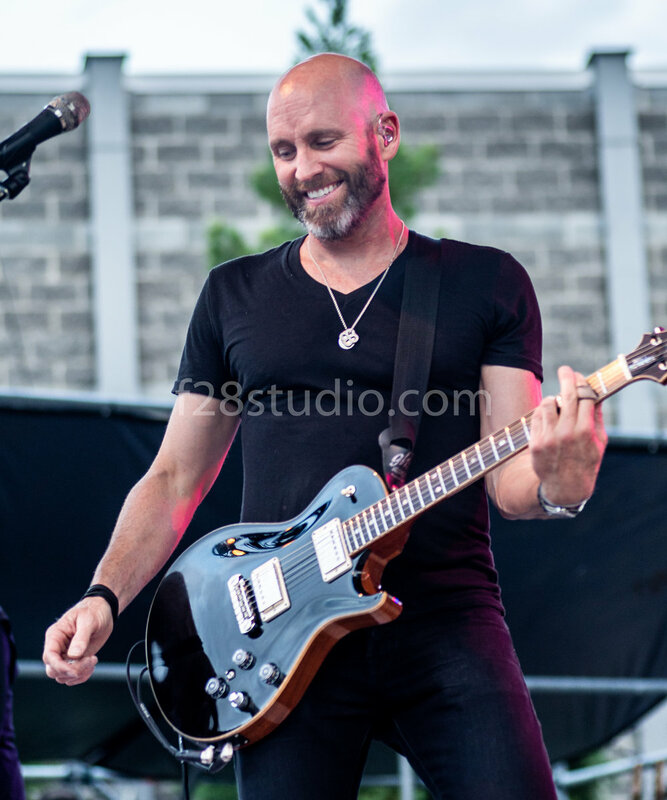 Since this time Vertical Horizon went through some changes personally and professionally. The band left RCA records in 2004 and went on to sign with Hybrid Records. 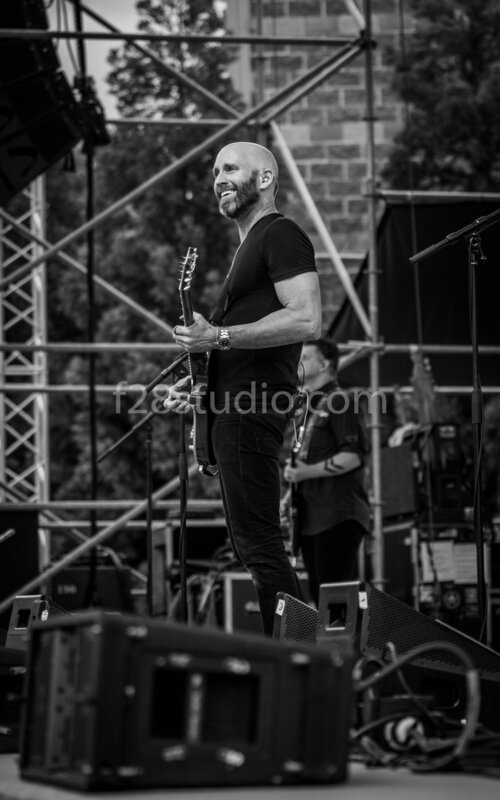 The band also had a lineup change with long time drummer Ed Toth leaving to pursue other opportunities. Even though the band has gone through some varying changes they have still been able to create some great music. There performance at the White Oak Amphitheater in Greensboro proved they still got it. Matt Scannelli sounded great and the rest of the band played in perfect harmony. The band now consists of Matt Scannell, Ron LaVella, Donovan White and Mark Pacificar. They are currently on tour with Gin Blossoms and Tonic. 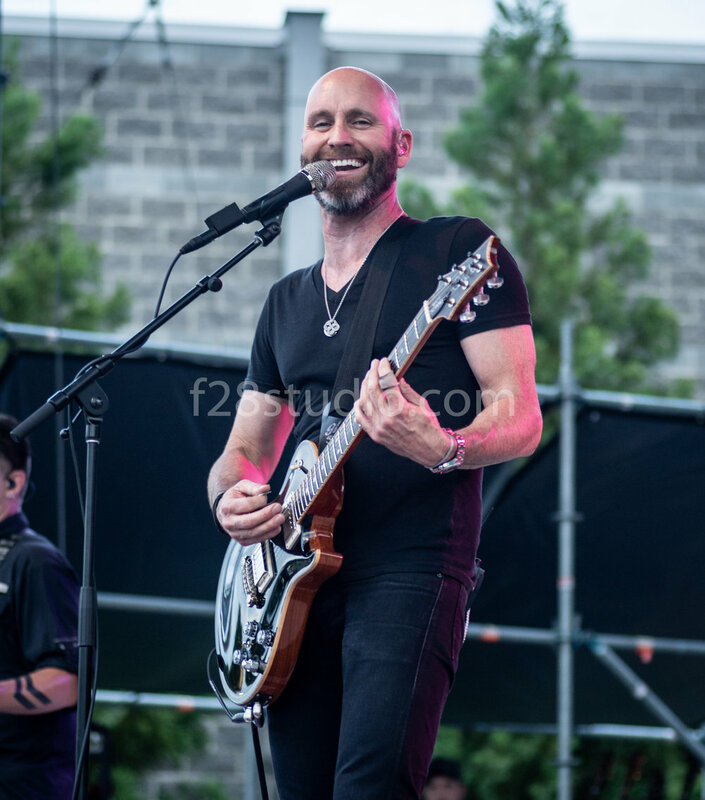 They have also released a new record that came out in the beginning of 2018. Here is the song "I am going to save you" of their new record. Check out there website for more details regarding the upcoming tour and more into this bands incredible musical history! Leave a comment down below and click that heart icon to let us know how you feel!